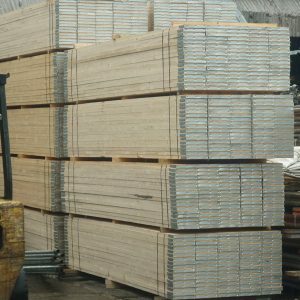 Our brand new timber 13ft scaffold boards or 3.9m scaffolding planks are made from top A graded European whitewood and are kite marked boards to BS 2482 (British standard) and are generally used as part of a scaffolding system. 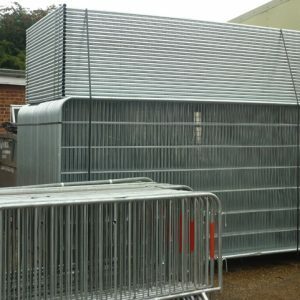 Due to their durability and hardiness in all weathers this board is mainly used as parts of system scaffolds as each plank can take on a lot of support, however they do have many other uses. 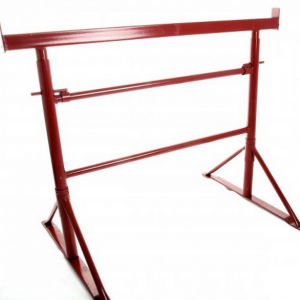 These 13ft boards also come with a galvanised metal band around each end of the board to help avoid splitting. 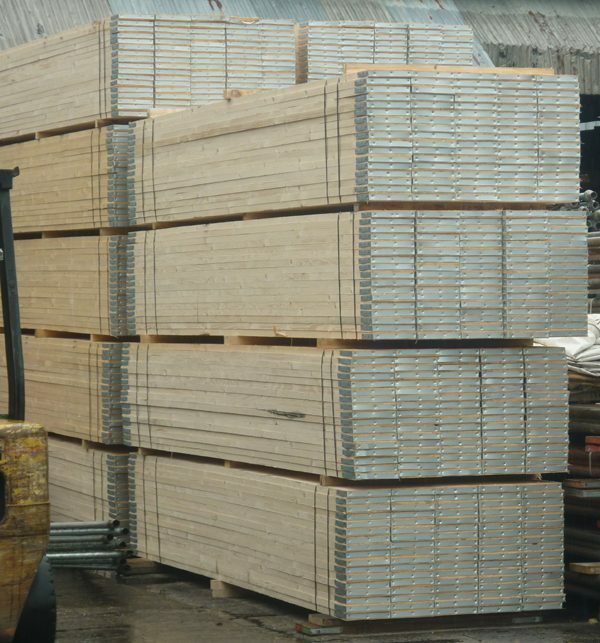 YOU MUST ORDER A MINIMUM OF 8 new 3.9 metre boards to qualify for delivery. 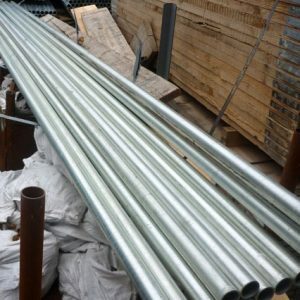 If you need more information on our min quantity orders, please do drop us a line. Width: 9 inches (225 mm). Thickness: 1.5 inches (38 mm). Sustainably sourced wood FSC approved. Easy to use and can be re-used. 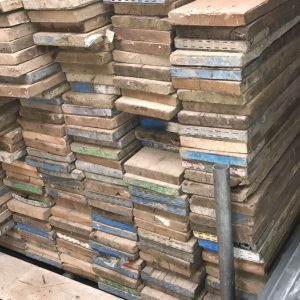 Order new 3.9 metre and 13ft scaffold boards and get delivery from £35.00.